From the JC for Men Collection. 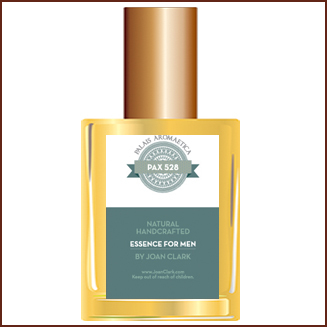 PAX528 is our sporty elegance fragrance-- for the man who loves being in nature. Uplifting, sophisticated, with a bit of smoldering earthiness to it. Woodsy, with a twist of citrus. Fresh and clean. Contains: Fir Balsam, Juniper, Cedarwood, Lime and more.